The specifications contained in this blog are from the following sources: 1.) Machine Design Magazine, The Fleet’s New Eyes: by Stephen J. Mraz, March 22, 2007 2.) 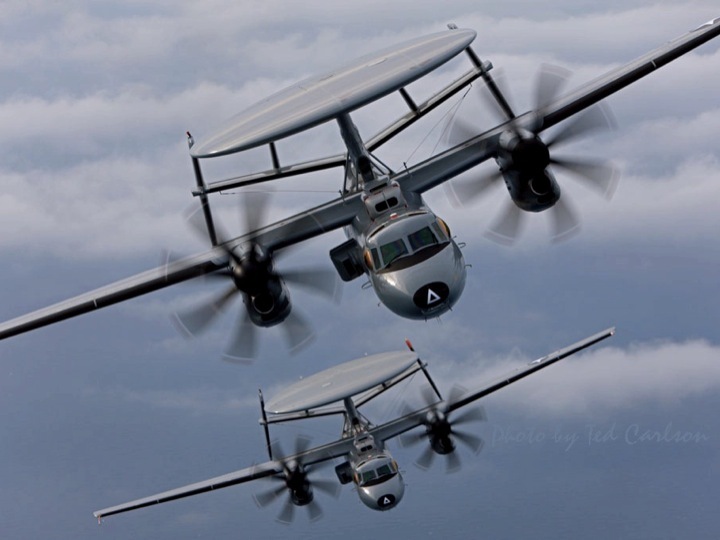 Northrop-Grumman Aerospace Systems, E2-D Hawkeye and 3.) Defense Industry Daily, E2-D Hawkeye: The Navy’s New ASACS, May 1, 2012. The other day I was running an errand with our oldest grandson and noticed a gentleman from our neighborhood. “Hello Ed”. ( Not his real name but good enough for our purposes. ) Our conversation was somewhat brief until I asked about his son, Mark. Mark is a Navy pilot, stationed on an aircraft carrier now assigned to the Middle East. I discovered in our conversation that Mark had just received his “ticket” to fly the E2-D Hawkeye. I knew the 2 – D was in the AWACS category but did not know that much about the plane itself. If you have read my blogs in the past you know that I served four (4) years in the Air Force and have a great interest in all types of aircraft. I did a little research on the E2-D and here is what I discovered. The aircraft is shown in the JPEG below. 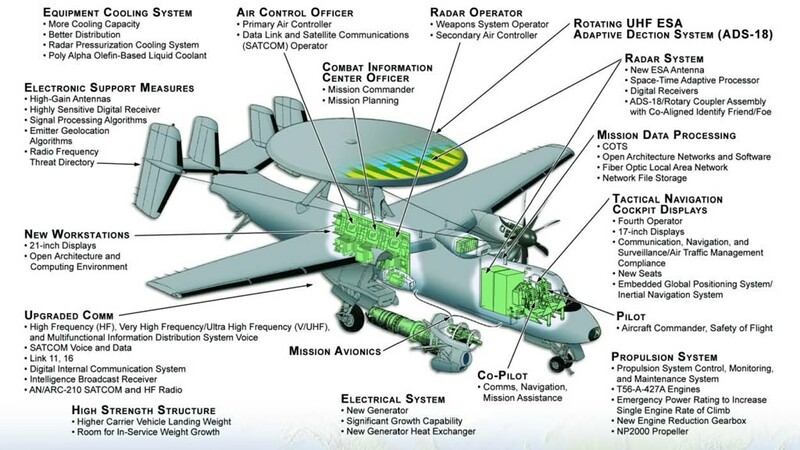 Northrop Grumman’s E-2C Hawkeye is a carrier-capable “mini-AWACS” aircraft, designed to give long-range warning of incoming aerial threats. Secondary roles include strike command and control, land and maritime surveillance, search and rescue, communications relay, and even civil air traffic control during emergencies. 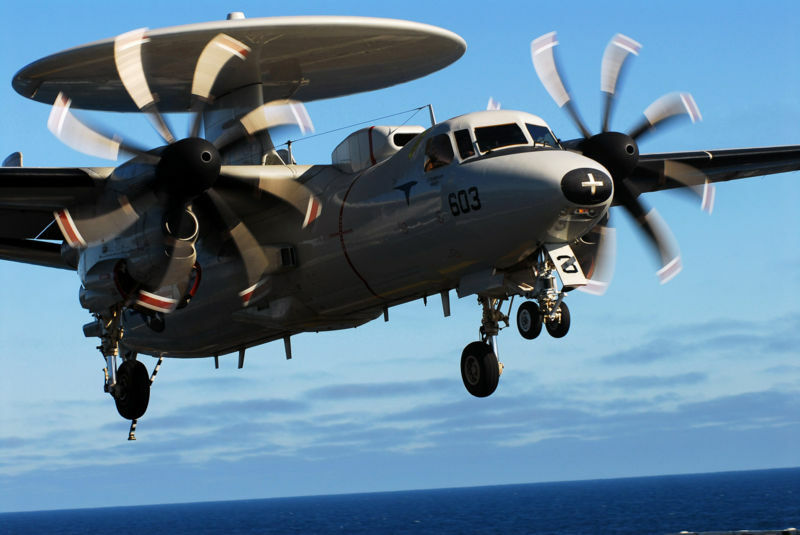 E-2C Hawkeyes began replacing previous Hawkeye versions in 1973; they fly from USN and French carriers, from land bases in the militaries of Egypt, Japan, Mexico, Singapore, and Taiwan; and in a drug interdiction role for the US Naval Reserve. Over 200 Hawkeyes have been produced. Multi-mission flexibility ranging from command and control through missile defense to border security. The rotodome and antenna will spin at 4, 5, or 6 rpm. The new antenna can also be electronically steered while the dome and antenna are stationary to scan a particular area of interest. There is also a hybrid mode in which the antenna is electronically steered while spinning. This increases the system flexibility, according to Northrop Grumman. One very intriguing system is the IFF (Identification Friend or Foe). You can imagine needing this system. Radio, like radar, is often limited to line-of-sight transmission. Just as the E2-D’s altitude gives it great radar coverage, it also puts the plane in radio contact with practically the entire surface fleet and its aircraft. With this being the case, the plane often relays communications, issues instructions, and maintains data links. The communications equipment consists of six ARC 210 radios that transmit voice or data, in the clear or encrypted, at 30 to 400 MHz. The three flight officers in the back will get 21 inch full-color displays that let them see in excess of 500 ground and air tracks. They will also talk to each other over a digital, fiber-LAN intercom. To speed the workload, the cockpit will be equipped with three 17-inch displays that can show a variety of flight and engine data, including everything the flight officers in the back can see. This will let the copilot, a rarity among carrier-based planes, handle mission tasks. With added equipment and weight comes the need for more electric power. The twin-engine E2-D will have updated gearboxes and carry larger, oil-cooled Hamiton-Sunstrand generators. The engines will be turning an eight-blade prop, which first saw service on E2-Cs. The 13.5 foot diameter props make less noise and vibration than the previous four-bladed designs. They also create much less drag when feathered. All-in-all, this is one extremely functional machine. My grandson calls this a really mean ride. My town, Chattanooga, Tennessee, has been designated as one of the top ten “outdoor” towns in the country. We are very proud of that distinction because at one time, it was one of the most polluted cities in our country. Our city “fathers” decided twenty years ago to make necessary changes to bring about a more environmentaly-friendy atmosphere. Our particulate count was significantly higher than the average and the incidences of asthma and related repertory illnesses were well over the average for any city our size. 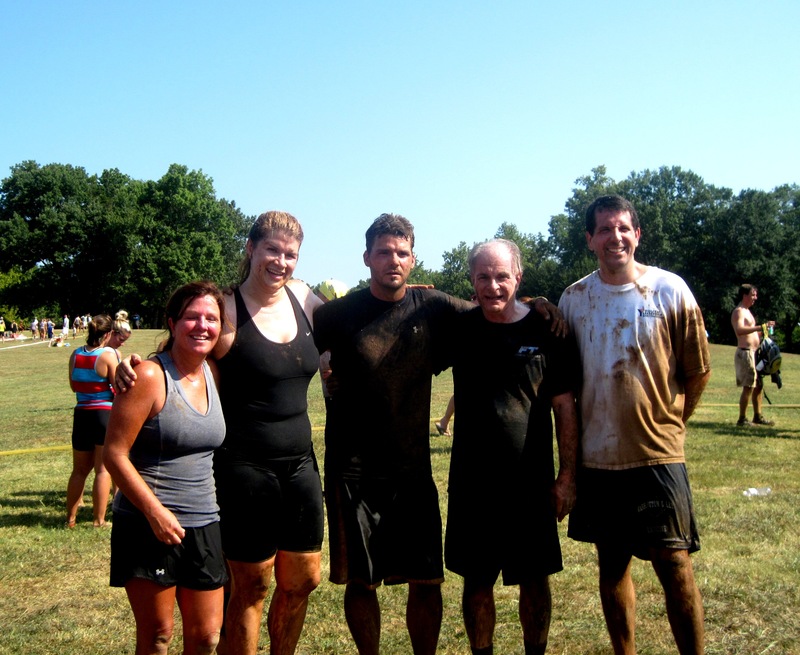 Well, it worked and for this reason, outdoor activities like the annual mud run have been made possible. A clean environment is serious business but having fun on one very sunny Chattanooga weekend is definitely serious also. Take a look at adults having fun. This year there were 425 teams with four or five members per team. About 2100 people participating. 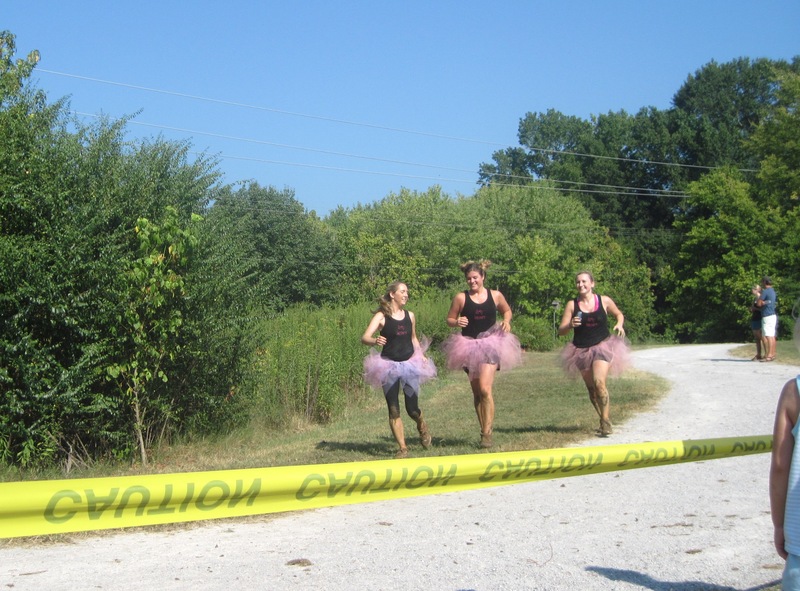 It’s a three mile run BUT there are obstacles situated throughout the course. You must master each in order to qualify and have your time put into the wonderful “book of Chattanooga history”. You cannot go around an obstacle. You must navigate each barrier—that‘s it. 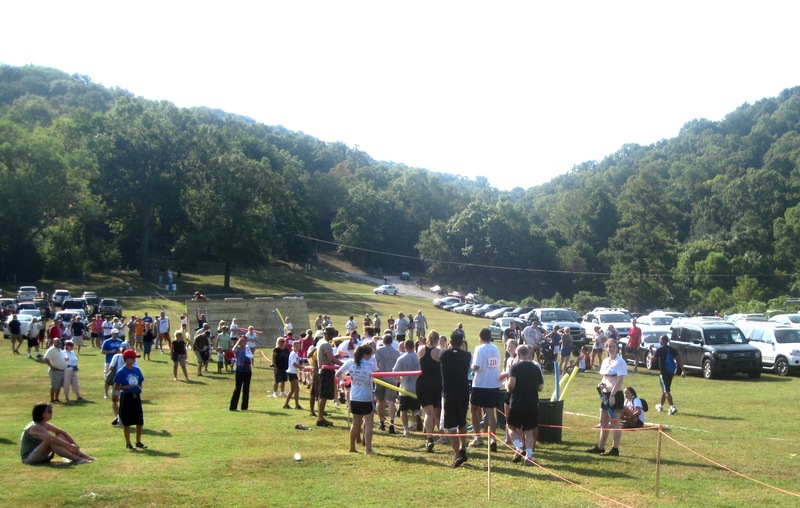 Each team is given a starting time when they pick up their race packets. This year, we started right on time; i.e. 0900 hrs with the last team approaching the starting gate at 1100 hrs. 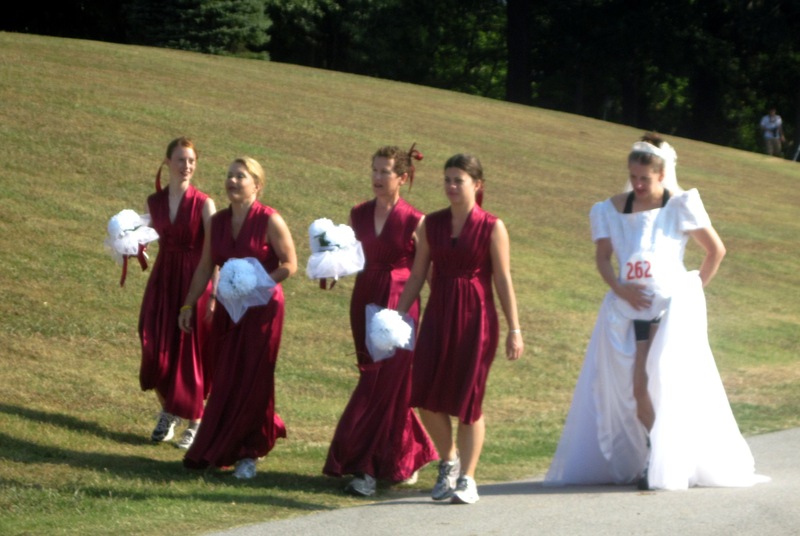 Each team can wear whatever they wish although you must wear something regardless of how scant or revealing. (I won’t go into detail here but suffice it to say, some are more free-spirited than others.) Several of the “uniforms” are demonstrated below. The gals above don’t really look all that fast but they did have one of the best times for any female team. I think these “ruffles” are called tutus. At any rate, they did not inhibit the runners at all and certainly provided comic relief for the on-lookers. The JPEG below, I thought, was unbelievable. The camera does not lie. You should see these ladies after the run. I have no idea as to how they came up with this idea but they did make the Sunday paper– morning edition –as the most “interesting” team. This picture redefines fast food. 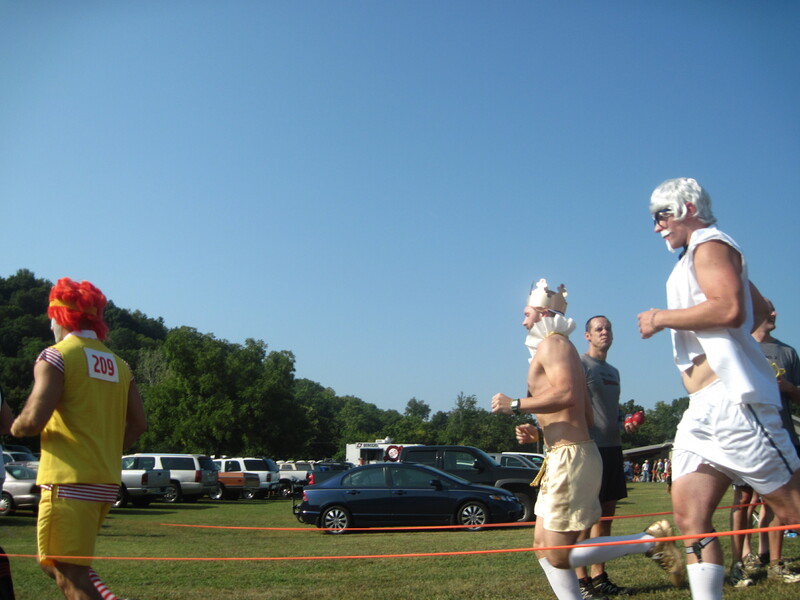 Colonel Sanders, Burger King and of course McDonalds’ were all represented at this event. Not too sure what the fourth and fifth team members wore but I’m sure their costumes were as striking. This was a great group. They really had it altogether and came in with the second best time. The first barrier was a ten foot wall with a vertical drop on the other side. That structure is shown in the lower left portion of this JPEG. I would say the incline on the approach was about 60 degrees, with steps on the left side of the wall. The real problem was not the ascension but the drop when you get over. Straight down with no cushion to soften the blow as you hit the ground. Several injuries occurred on this one. Twisted ankle, one broken leg, etc etc. 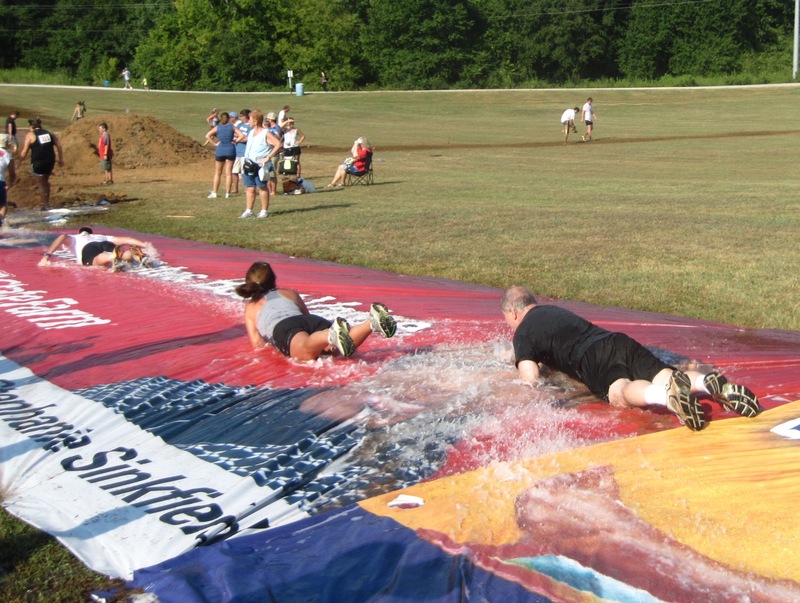 The second obstacle was a monstrous “slip and slide”. 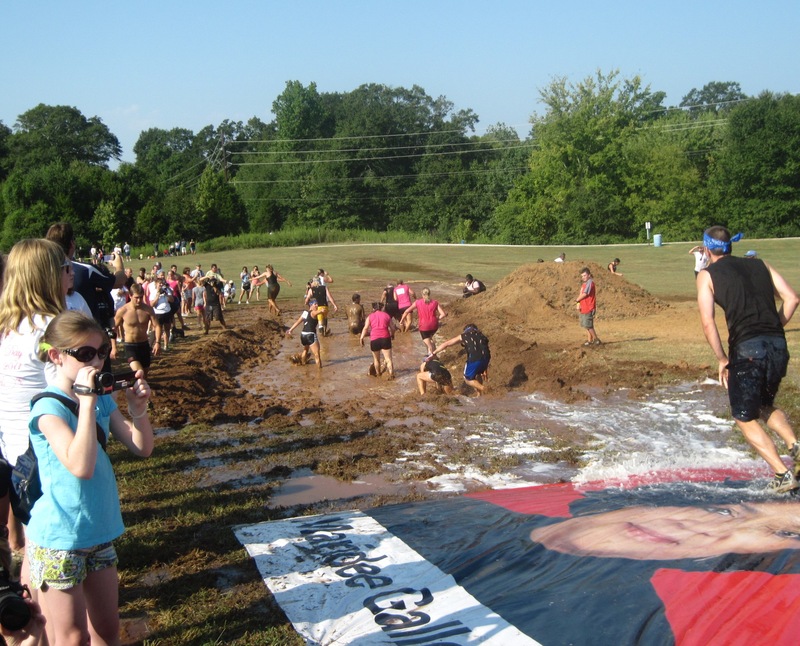 A river of water was flushed over a 75 yard plastic mat that eventually dumped into a mud pit, along with the runners. 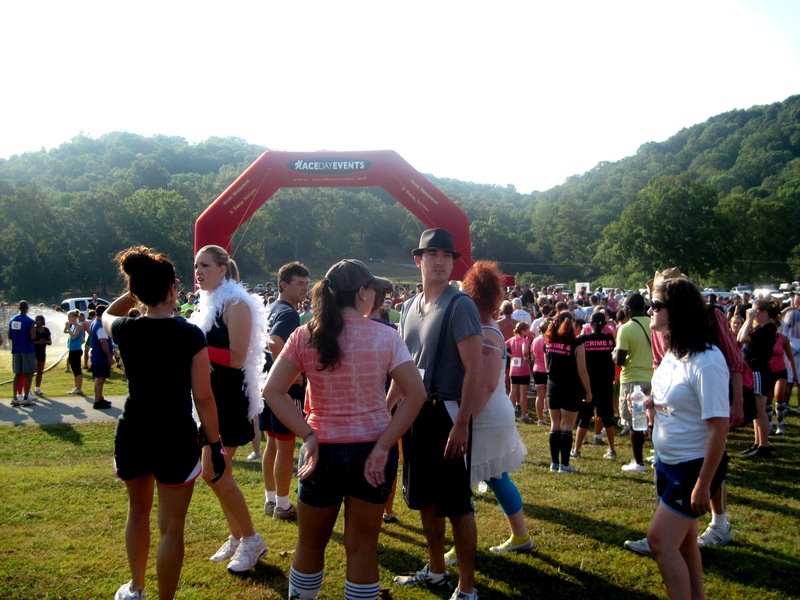 By this time you were wet, tired, muddy and wondering who talked you into this insane event. I’m the one in black—the old guy heading down-hill. I ran with a team called “Fitness Together”. This is the group I train with every Monday, Wednesday and Friday. Good looking team, especially the guy second from the right. I am 70 years old and the gentleman (real gentleman) in the center is Todd Reeves. He helped me with the barriers and volunteered to carry the defib device. (Just kidding about the defibrillator!) As I mentioned earlier, the race itself; i.e. three miles, was not the problem, it was the barriers. Really tough to get over, under or through. My time was somewhat decent—38 minutes. One rule, all members of any one team must complete the run together. There were no individual times taken, only the time for the entire team made the record books. I’m old enough to be their grandfather but they were very considerate in “hanging around” until we could all finish. Events like this energize a community and do a great deal of good for that community. In this case, Habitat for Humanity was the recipient of the entry fee and most of the oversi ght was by volunteers doing what they do best. The Tennessee National Guard and the Chattanooga Police Force did a marvelous job with organization and traffic control. A great day all-in-all from a town that definitely gets outdoors. MPGe compares the energy in one gallon of gasoline to an equivalent 33.7 kilowatt-hours of electrical energy stored in the vehicle’s battery pack. A “watt” is a measurement unit that shows how much electric power can be delivered by a battery pack to drive an electric motor. A “kilowatt” measures electric power in 1,000-watt increments. A “kilowatt-hour” measures electrical energy in the battery pack by showing how long it can deliver this power continuously over time. I think “continuously” is the operative word here. There is no doubt, recharge is necessary at some period during the day. Our city, Chattanooga, has made the investment for several charging stations but they are by no means on every street corner. The average cost per station is about $100K and very dependent upon citizen demand, which I might say is growing every year. 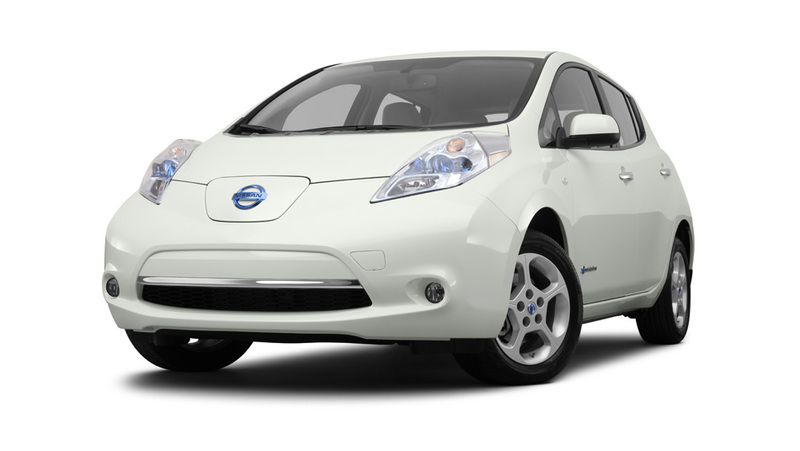 Given below are the top twelve most fuel-efficient EVs and Plug-Ins on the market today. Please note, I have not provided JPEGs for each EV. 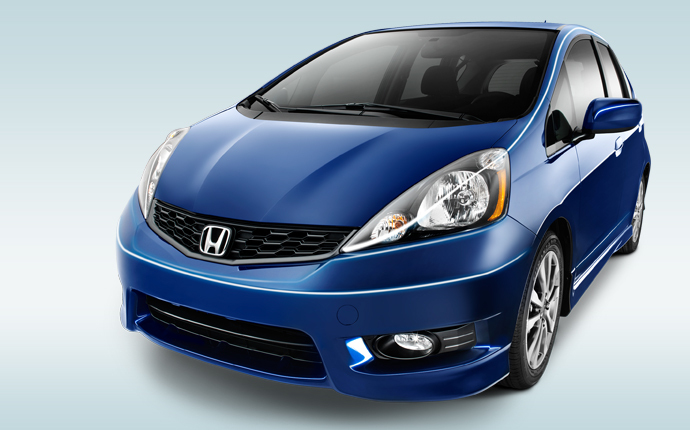 A full array of pictures for each model may be found on the automakers individual website. 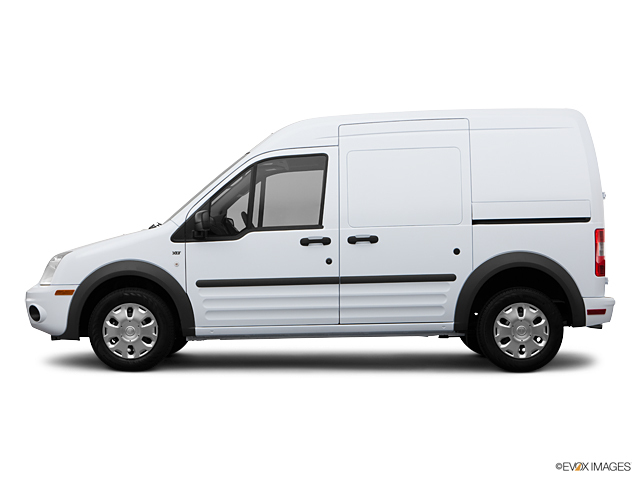 As you can see, the Transit is more in line with what I perceive to be the body style of an EV. In other words, no style. Other models have proven me incorrect as can be seen from several others on the list. 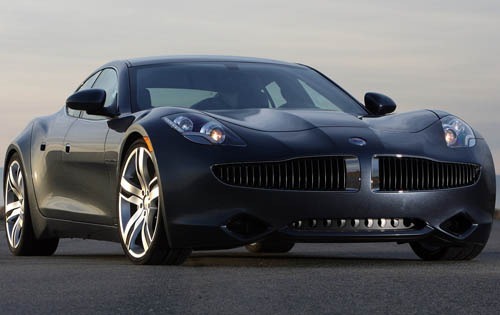 The Karma is a mean looking ride and definitely stylish relative to today’s standards. This is the car, and ones like it, we expect to drive in this country. 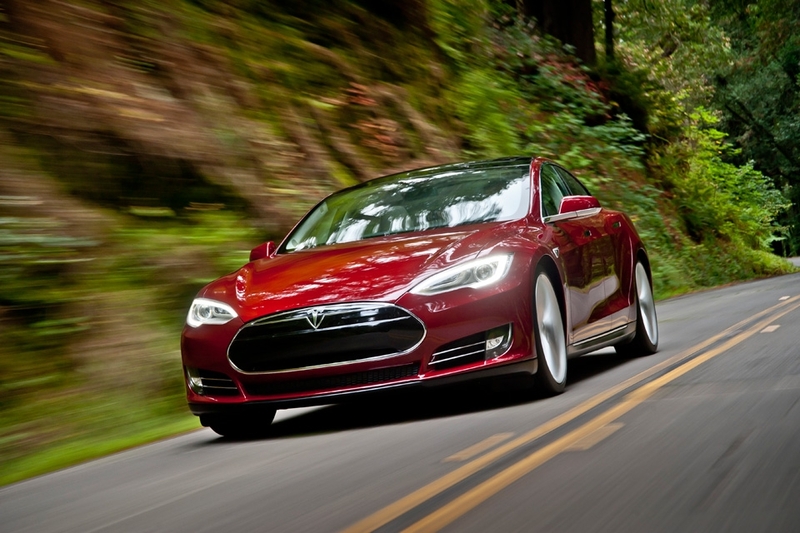 If automakers can blend style with performance and fairly low maintenance, they will have winners every time. I’m not too sure I’m ready for an EV although I see more and more Prius models on the road. 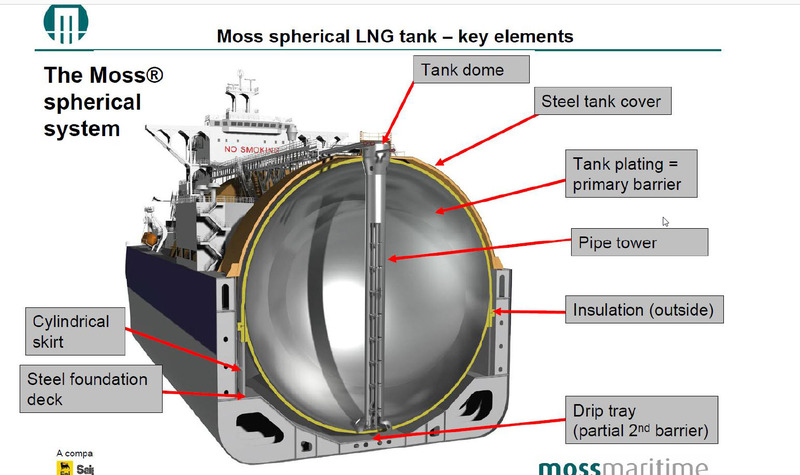 To date, I have not seen any cars driven by LNG (liquefied natural gas). In my opinion, this is the fuel of the future. I welcome your comments and hope you enjoy this very short blog. Hope you like the information and it’s useful to you. Results this year are based on 1,684 usable replies. At a 95% confidence level, these results are accurate and projectable within a + or –2.4% margin of error. I don’t know if you are comfortable with statistics but a 95% confidence level means there could be a + or – 2.5% error relative to the sample size. 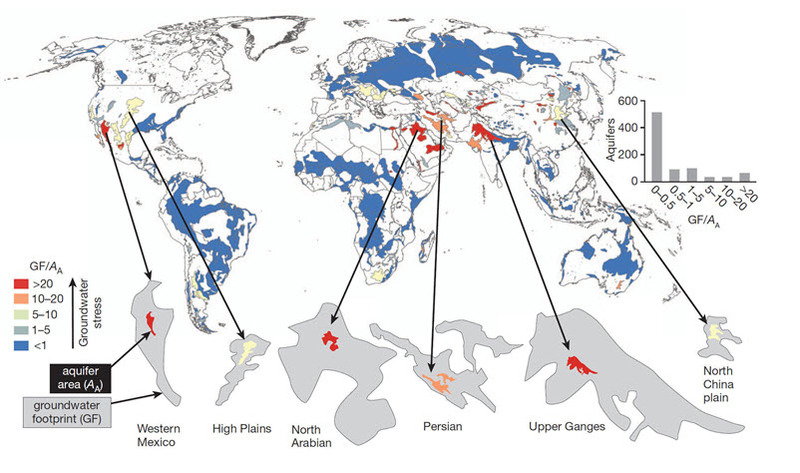 This actually is excellent correlation and makes this study one which can be believed. I would indicate all of the data used in this document is provided by Design News including the graphics. The text and descriptive information is mine. I definitely hope you enjoy the study. Here goes. 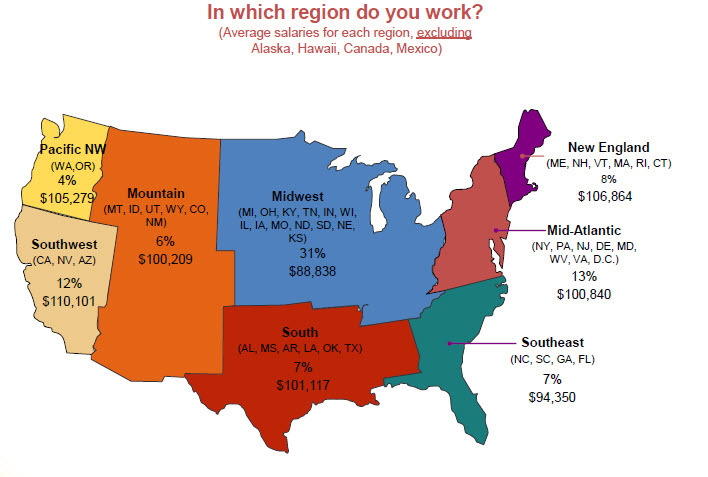 Let’s first take a look at a general overall presentation as to where we stand by region within the United States. 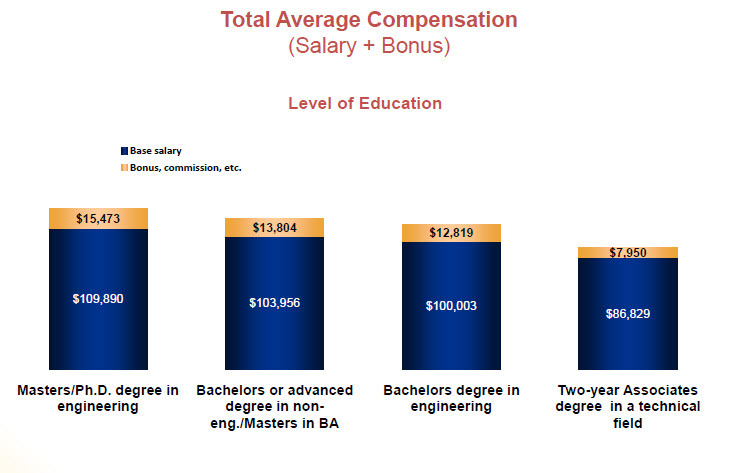 These are average salary levels. 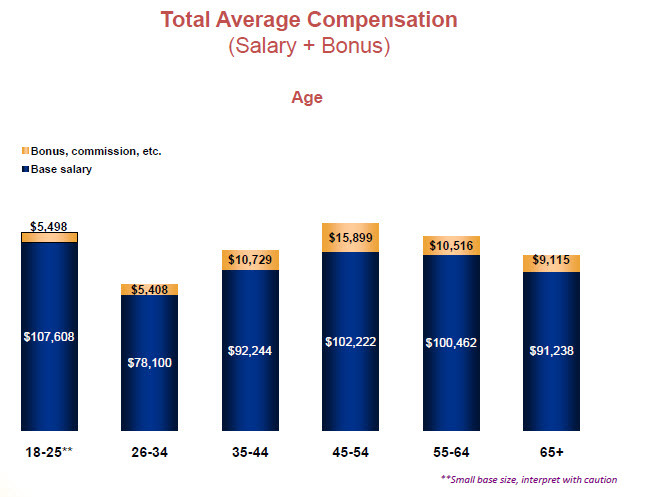 You can see from this chart the “average” annual salary is about $97K. The stat that blew me away was the 46 hour work week. I certainly wish I had supervisors who believed in less than 50 hours. Most of mine thought you were just getting warmed up around 40 to 45 hours. My, how times have changed. We are going to delve deeper into the various elements of the profession as we try to highlight certain responses that indicate basic demographics. 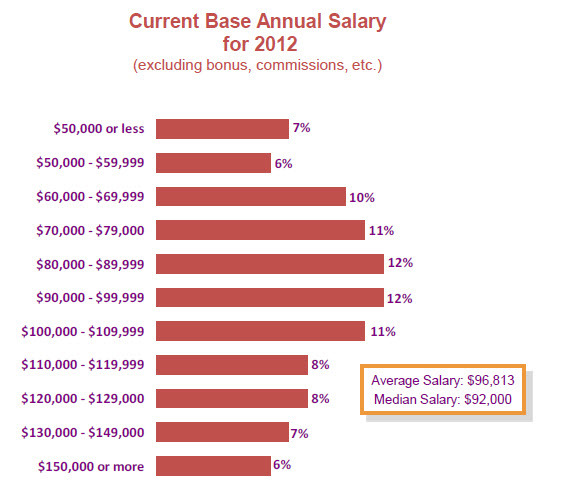 As mentioned earlier, the discipline and its complexity dictate to a large degree the salary brackets. You get a feel for this fact with the chart below. 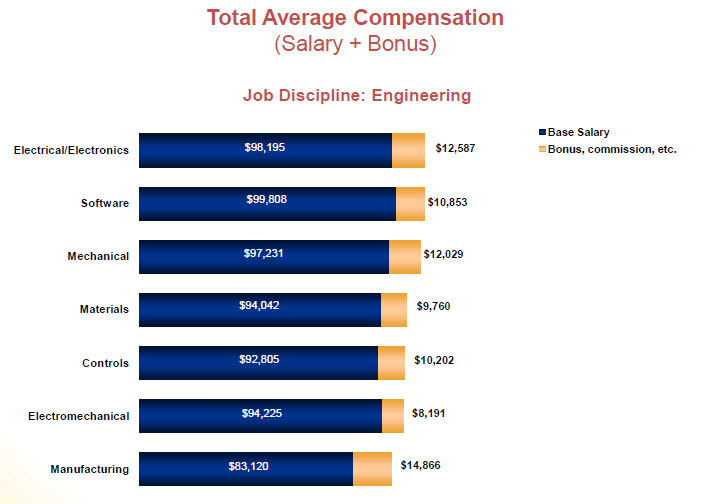 I consider manufacturing engineering being one of the most important engineering fields and yet it always seems to be the “anchor-man” relative to compensation. Manufacturing is tough with seemingly fewer resources to do a specific job. As you might suspect, greater the years of service, greater the compensation. 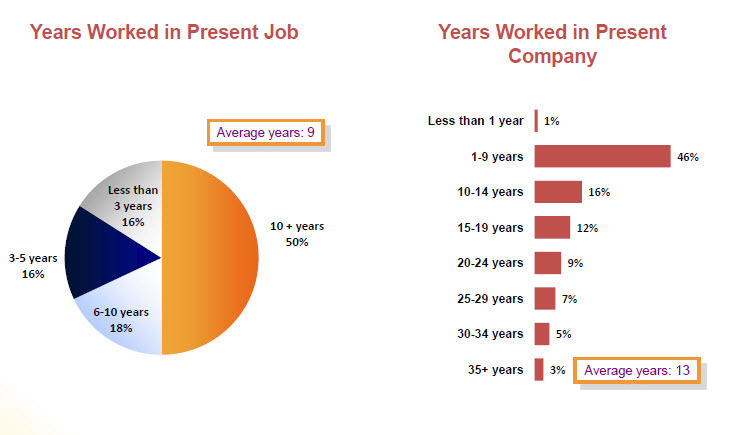 One of the things we find with engineers–they are not “job hoppers”– with the average length of service for any one company being 13 years. I find this to be fascinating. I will let you draw your own conclusions here, but for me it says that most engineers are fairly satisfied with the companies they keep. 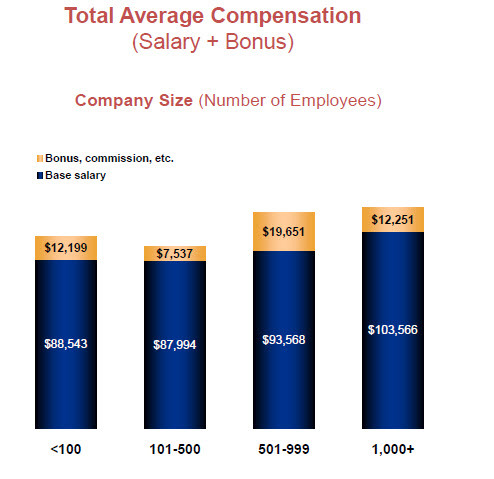 The relative company size also has a definite bearing on compensation. 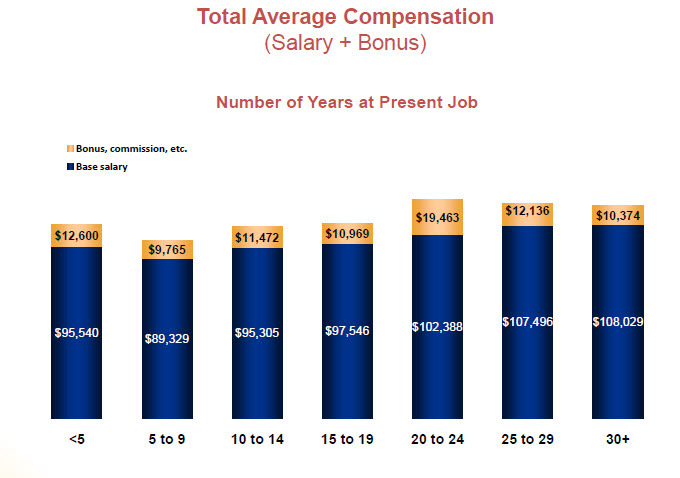 When I retired from GE in 2005, my total compensation package was $93K. This is after 18 years with the company. As you can see from the next chart, this is right in line with the Design News data, even for appliance manufacturing. Let’s look now at the likes and dislikes of the profession at large. Most engineers do like their jobs. This is evident by the next chart. Job satisfaction was not too difficult to achieve. 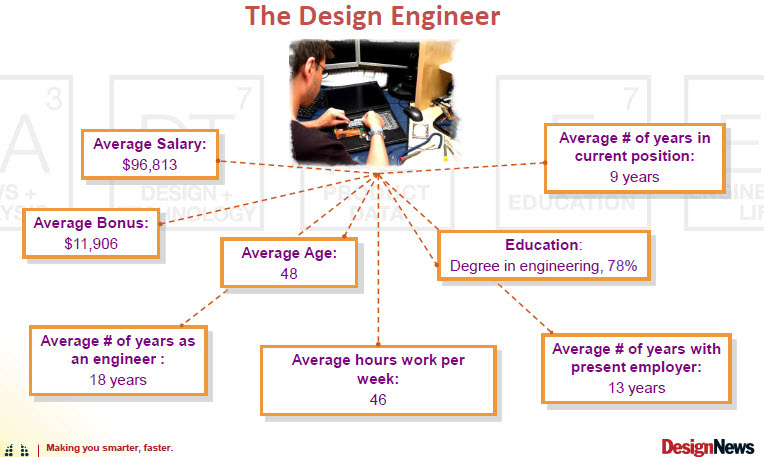 One slide that is very telling is given below: I can definitely identify with this chart, although when the word engineer is used, most people think of a guy who drives a train and not a graduate problem-solver or designer. We certainly have a long way to go with educating the general public as to what engineers really do. When we discuss fully using engineering skills and overworked and underpaid, don’t we all feel that way at times? 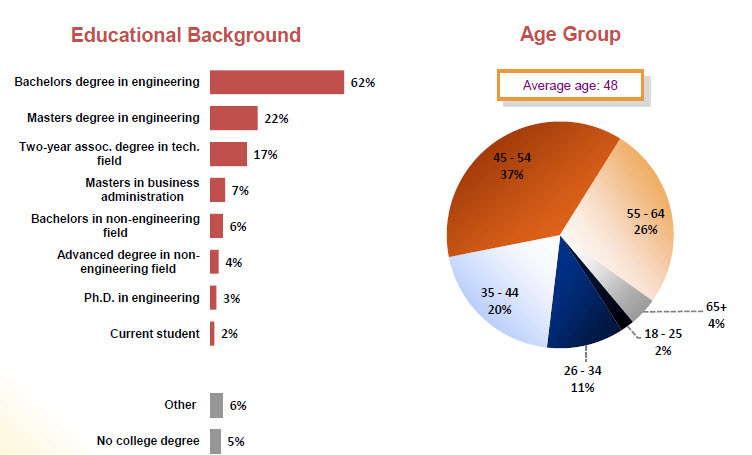 These two categories are definitely objective and certainly based upon an individual engineer’s “feel” for the job. This write-up is definitely not meant to make a political statement but it is an election year and elections do determine the future of our country. 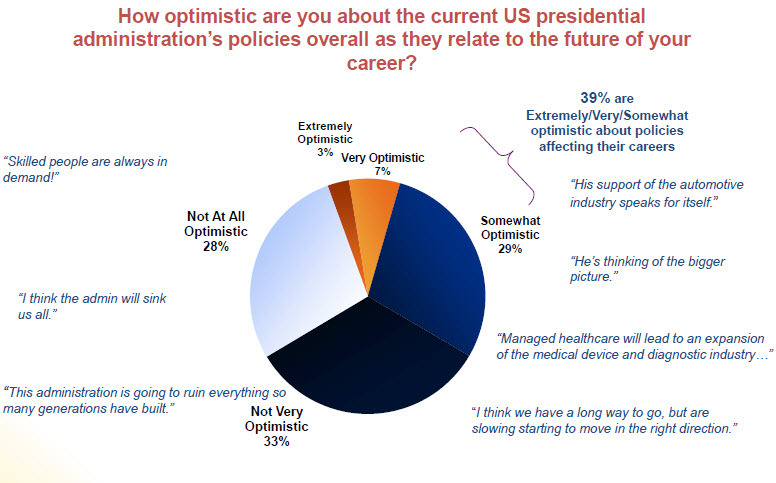 If you read the individual statements beside the pie-chart, you will get an indication as to some of the responses. I would like to thank Design News for doing another marvelous job and I give them all the credit for putting together the data from which this blog is developed. Let’s hope 2013 is a year of prosperity for all professions and we can present “great reviews” next August.